If you have an urgent problem which cannot wait until the surgery re-opens please call the NHS 111 service by dialling 111. NHS 111 is free to call from both landlines and mobiles. When you call the NHS 111 service you will be asked some questions about your symptoms so that you can be directed to the local service best suited to your needs. If for any reason you are unable to access NHS 111 by dialling 111, please call 020 3402 1111 instead. Calls to this number are charged at your network's standard rates. 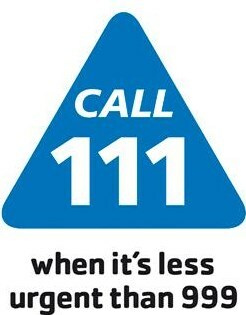 You can obtain more information about NHS 111 by visiting www.nhs.uk/111 . 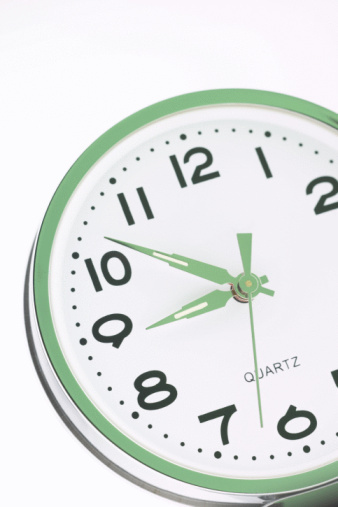 You can share your experiences of using NHS 111 by visiting www.patientopinion.org.uk .